Bollywood filmmaker Karan Johar has fallen into legal trouble for airing a Kamala Pasand Pan Masala (a tobacco brand) promotional advertisement during his show, ‘India’s Next Superstar’. Karan Johar, who is the producer of the reality show, has been slapped with a legal notice by the Delhi government that can land him in jail for five years. Karan’s Dharma Productions that is associated with the reality show, lands in trouble along with Endemol Productions as well. The show, which is being judged by Karan and filmmaker Rohit Shetty, is all about bringing new talent in the entertainment industry. 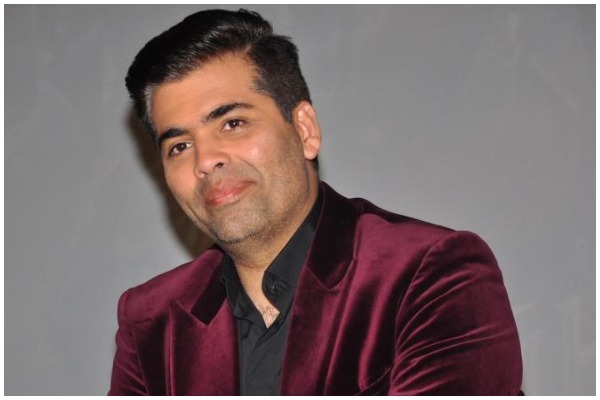 A ten day time is given to Karan Johar and makers of the show to respond to the notice. If they fail to do so, a legal case will be filed against them. This is not for the first time. Karan Johar had fallen into legal trouble earlier over the poster of his film, Ittefaq. One of the posters of the film showed actor Akshaye Khanna lighting a cigarette. Karan was slammed with a legal notice along with Shah Rukh Khan and Gauri Khan-co-producers of the film for promoting smoking. Additional Director (Health), Tobacco Control Department, S.K. Arora had then said, “The director, producer, actor, distributor and promoters of this film, along with the editors of various news agencies/other media, are liable to be prosecuted”. Next : Shah Rukh Khan’s Speech At Davos About Acid Attack Survivors Who Changed His Life Is So Intense!